The festival will run from 6 -19 November 2017, and will include storytelling, author events, debates, visual arts, performance, screenings, poetry and brand new pieces of work taking place in libraries, community centres, schools and other venues across the borough. Discover is offering the chance for an individual to join the festival team as Festival Assistant. This is a hands-on role for someone who is looking to gain experience working on a festival. The chosen candidate will demonstrate a desire to work within the arts, ideally within a festival or producing/marketing/production/events context.? 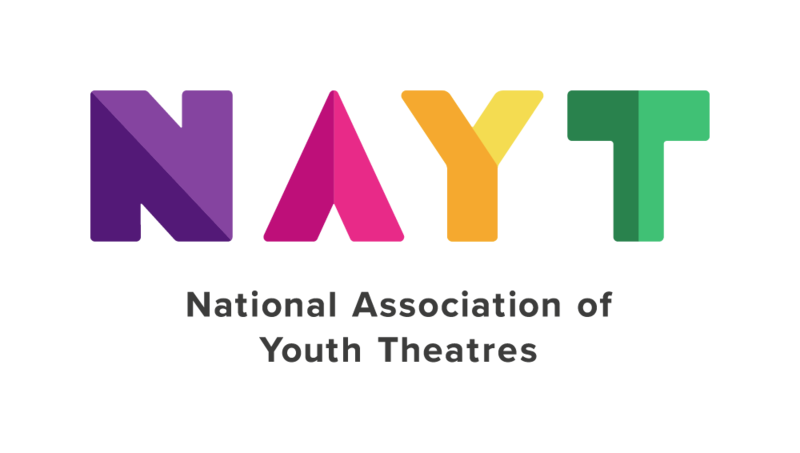 The role will consist of three days work per week from 4 September – 15 October and five days per week from 16 October – 24 November (including weekends during the festival). The Festival Assistant will be based at Discover and will be pay a fixed-rate fee on a freelance basis. The successful candidate will be responsible for any taxes and expenses associated with the role. ? To apply, please download the full Job Description below and send your CV, covering letter detailing relevant skills and project experience, and completed Equal Opportunities form to marketing@discover.org.uk as soon as possible. Please clearly mark all applications as ‘Festival Assistant – Newham Word Festival’. Interviews will be held on a rolling basis.